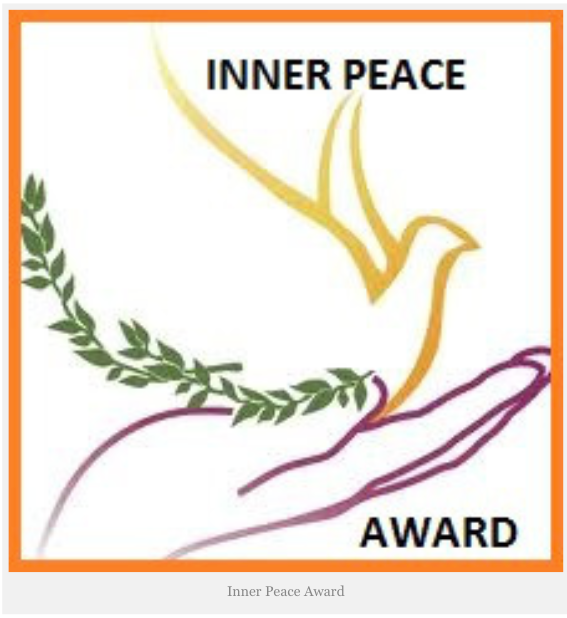 Yea, congratulations too….inner peace. That is what we all seek – and I think you will find it too astral Anastasia! O it is my great pleasure. Love your way of being actually. God I wish I were like you…. You have Touched my Heart and Soul.